DDL generation now support PostgreSQL and Oracle. 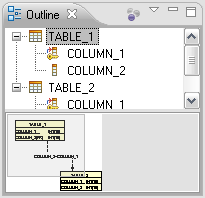 Table re-importing from JDBC meta data merges existing diagram models. 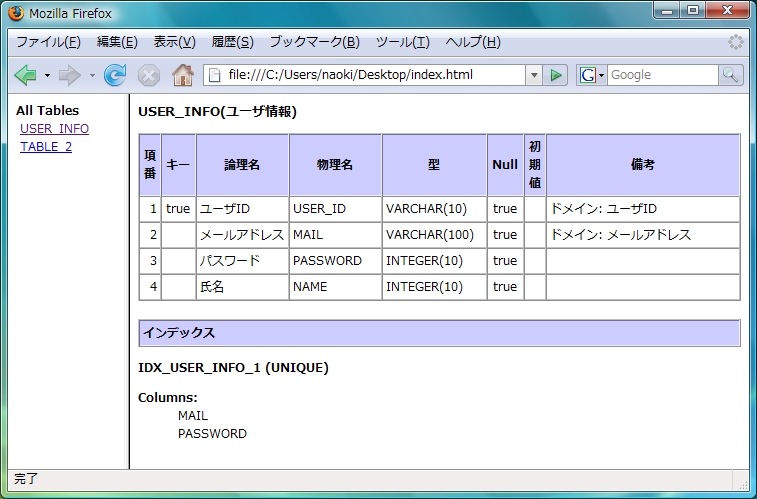 This makes possible to design database with round-trip style. 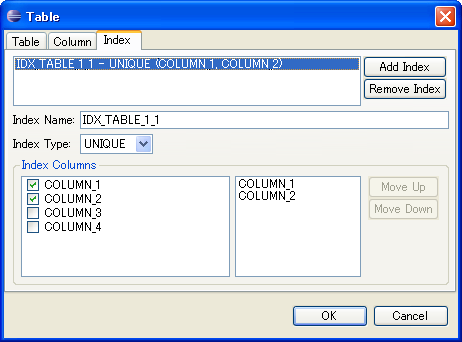 FK columns are decorated as (FK) in the table figure. 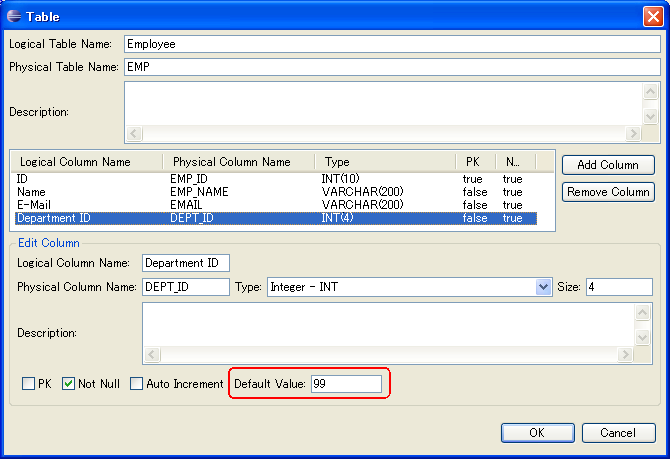 You can enter the column default value in the table edit dialog. Also, default value is shown in the HTML report. Thumbnail and schema tree and thumbnail are displayed in the outline view. 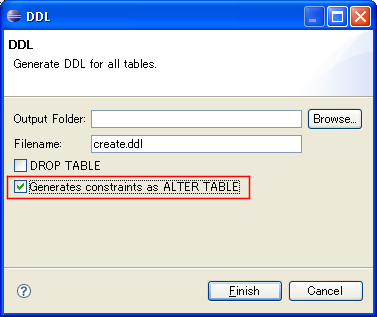 AmaterasERD provides a new option at the DDL generation wizard to generate constraints as ALTER TABLE. You can define domain (generic data types). Please double-click the "Domain" node in the Outline view. 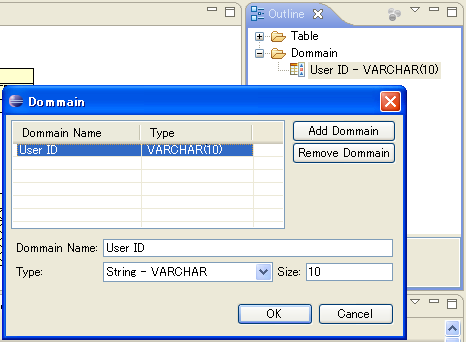 Defined domains is available as data types in the table editing dialog. HTML report has been improved. The generated HTML report became javadoc style.